Large residential communities with 500 apartments or more in the city will now have quick, convenient access to a range of expert healthcare services, at their doorstep! Apollo Clinic today announced a strategic partnership with India’s largest Apartment Management and Security Solution provider Apna Complex, to set up the largest chain of “Society Clinics” for the first time ever in India. Starting with Bangalore, Pune, Chennai and Hyderabad, Apollo Clinic plans to extend the chain to 8 more cities and over 500 centers in the next 3 years. Located right within the residential complexes, the clinics will offer a range of services such as consultations, diagnostics (blood collection for all tests), health check packs, health screening (vitals check BP/BMI/Ht/Wt/RBS), vaccinations (adult/flu/cervical), minor treatments (nebulisation, minor cuts/bruises, injections) and basic life support, making quality healthcare and treatment quick and timely, a growing concern in fast growing and crowded metro cities. 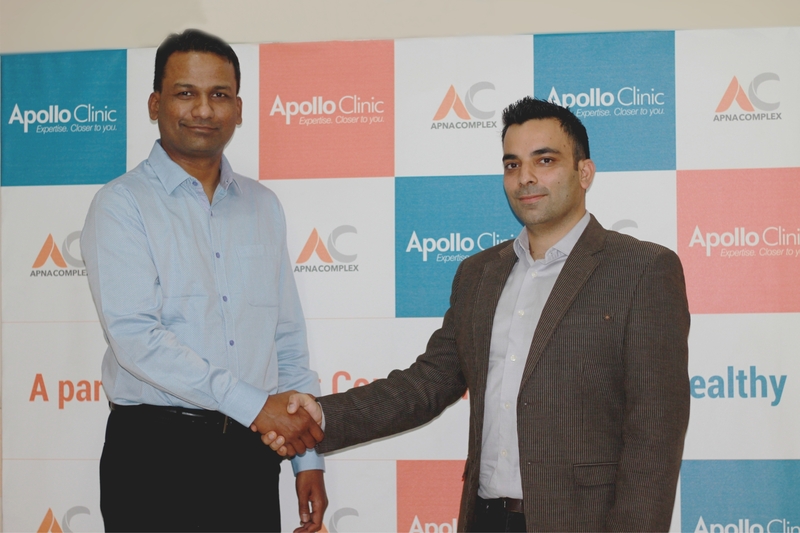 “We are happy to join hands with Apollo Clinic to launch ‘society Clinics”, said Mr. Amit Tyagi, CBO, Apna Complex. 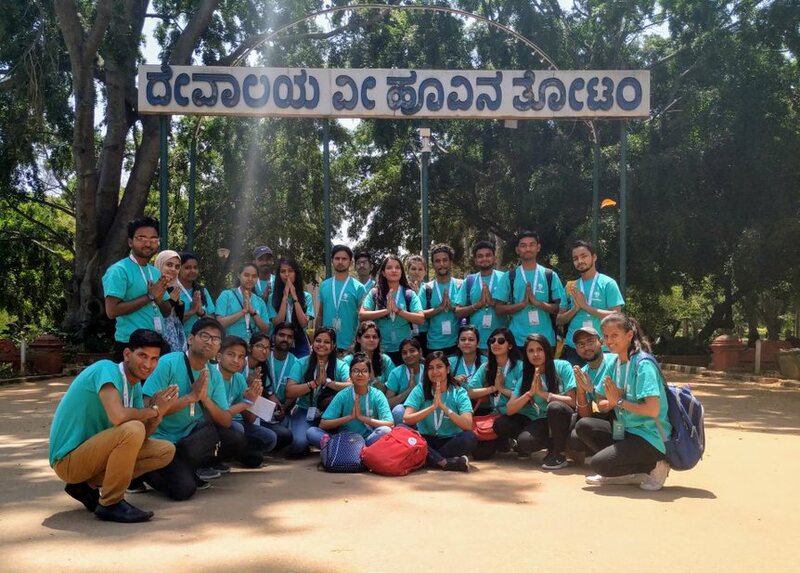 “As the primary app for the residents in the societies, we are interested in making societies healthier. The ApnaComplex App will make it convenient for all our residents, in both small and large Apartment Societies, to book services of the Apollo Clinic nearest to them at special prices. But we are not only focussing on medical treatments, but also on preventing & managing diseases. Our App will also provide residents key health tips & advice from Apollo’s top doctors to prevent & manage typical health issues, especially lifestyle diseases.” An Apollo Family Physician will be available on site, while the entire set of Apollo specialists will be online or visit on call.